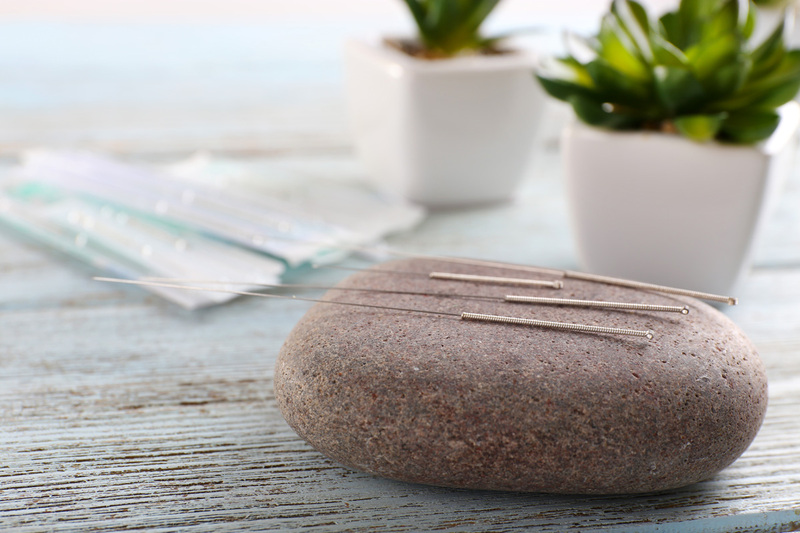 FROM FERTILITY PROBLEMS TO BACK PAIN, ACUPUNCTURE CAN HELP YOU TO RESTORE BALANCE IN YOUR OWN HEALTH AND WELL-BEING. 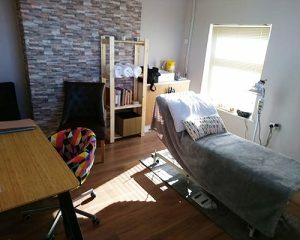 Your treatment will take place in my clinic, which is located within Skin and Tonic and Cafe 334 coffee lounge, Barnsley. This will include taking a full medical history, as well as taking your pulse and looking at your tongue, this might also include palpation of the problem area. Once I have selected the acupuncture points that I will use you can make yourself comfortable on the treatment couch whilst the needles are in place. 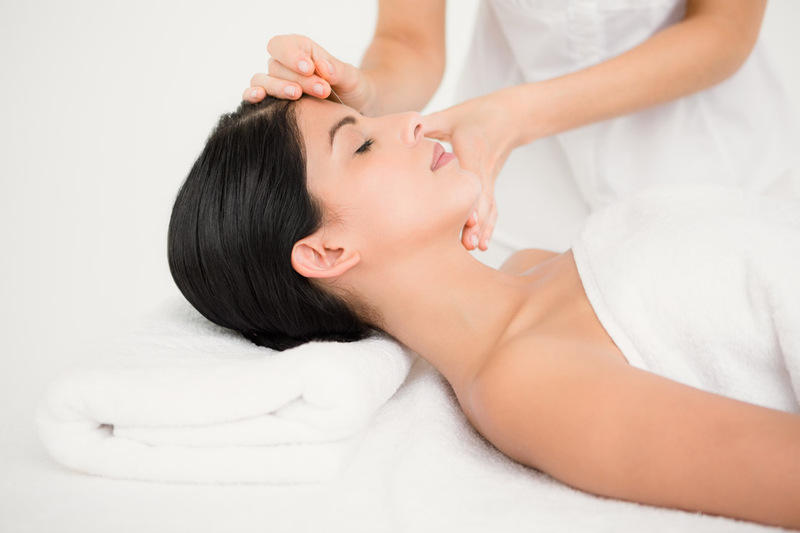 Your treatment might also require the use of cups, massage or the mineral heat lamp. As part of the amazing work carried out by the Weston Park Cancer Support Centre, Auricular (ear) Acupuncture is offered to help with the side effects of treatment and medication; unfortunately this is limited in both number of sessions and the setting in which it is carried out.I am now happy to offer treatments in a private 1-2-1 setting for either auricular acupuncture or traditional full body acupuncture at discounted rates. This can be offered as a follow-up to patients that have been referred to me through the Cancer Support Charity or self referrals. Please contact me for further details about this or to refer someone to me. Is a simple 5 point treatment that is carried out on the ear, so is non invasive, fast and can give wonderful results to helping with hot flushes. The appointments for this are 30 minutes and are carried out in a comfortable and relaxing 1-2-1 setting. These are priced at £15 to make it more affordable to those that need it most. 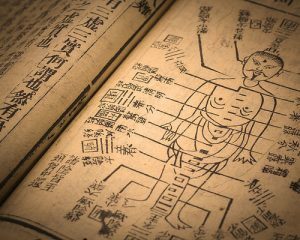 For those that would prefer a full body acupuncture session that can concentrate on more symptoms that can arise from the cancer treatment such as nausea, headaches, lethargy, sleep disturbance etc; I am able to offer a discounted rate of £30 per session. Again this is carried out as a 1-2-1 session.